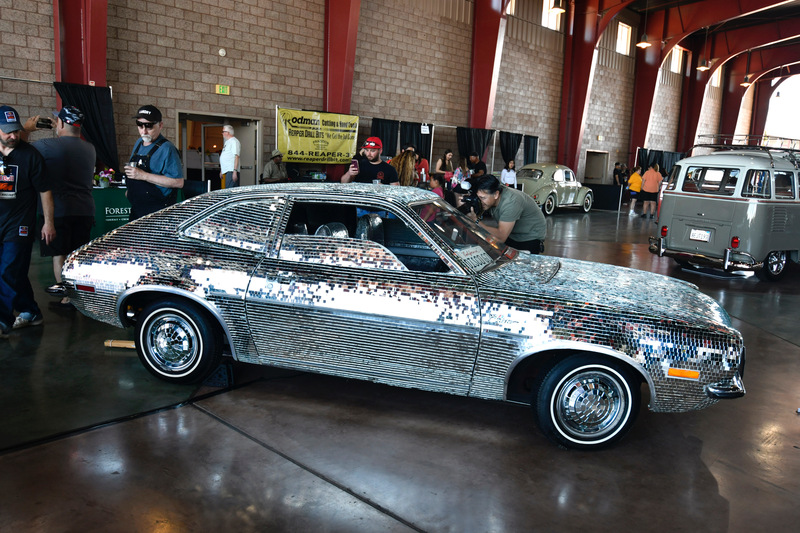 For its first two years, the American version of England’s Classic Car Show was held in the Los Angeles Convention Center. 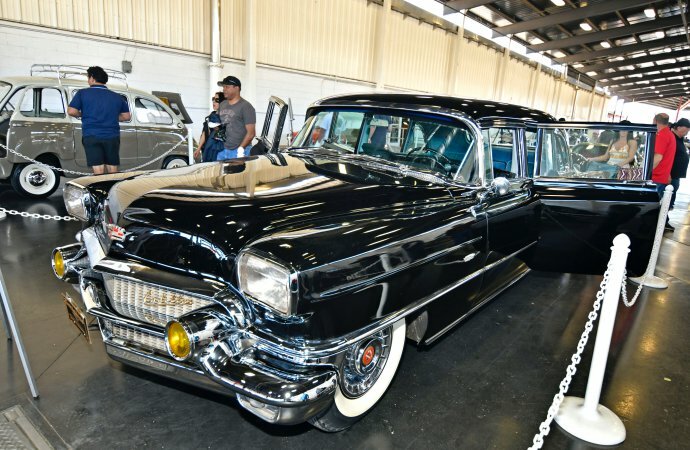 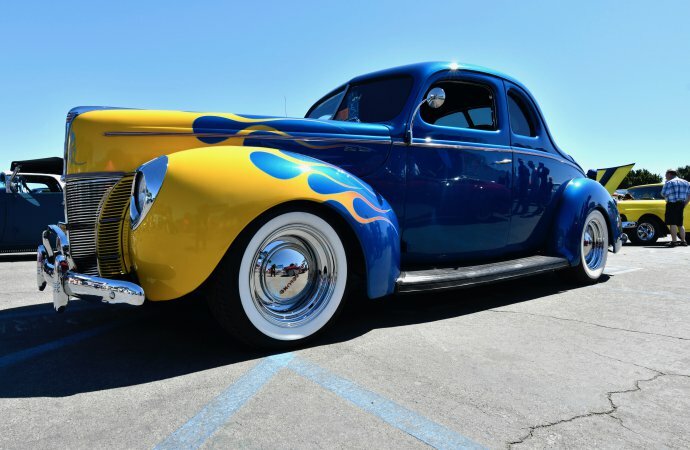 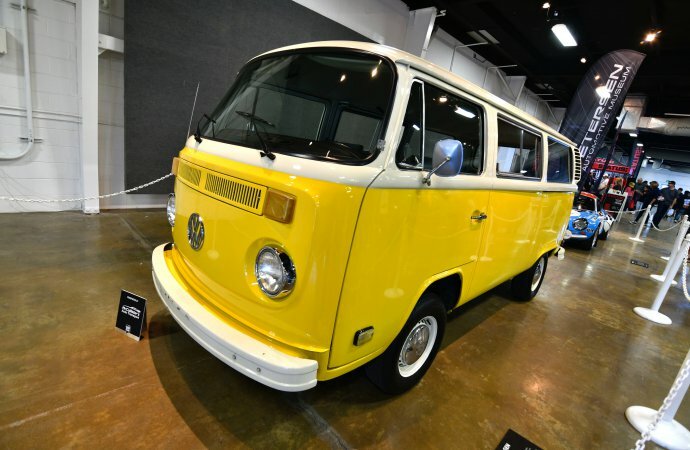 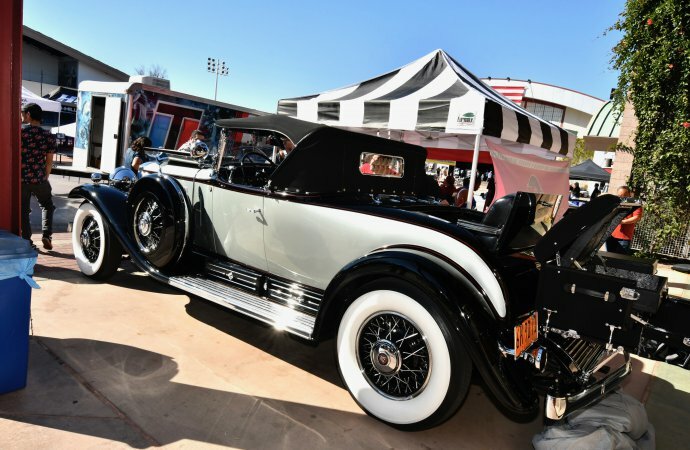 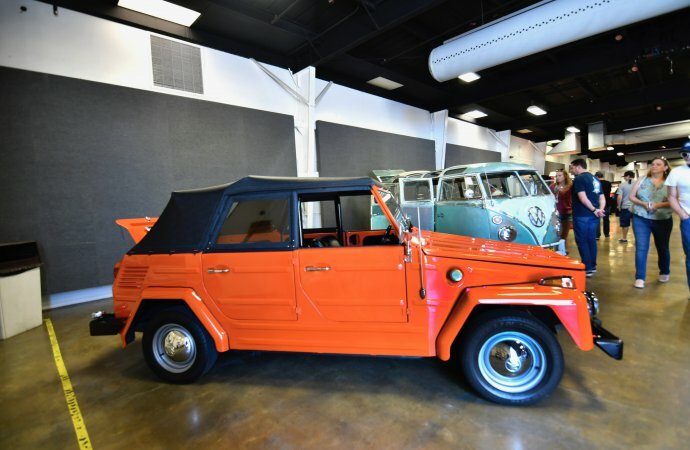 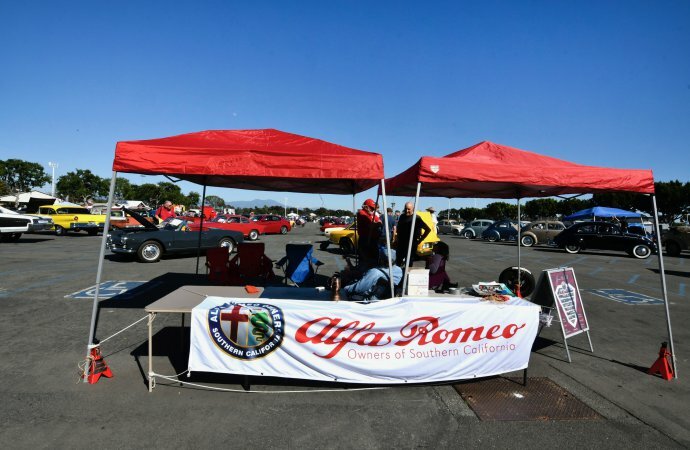 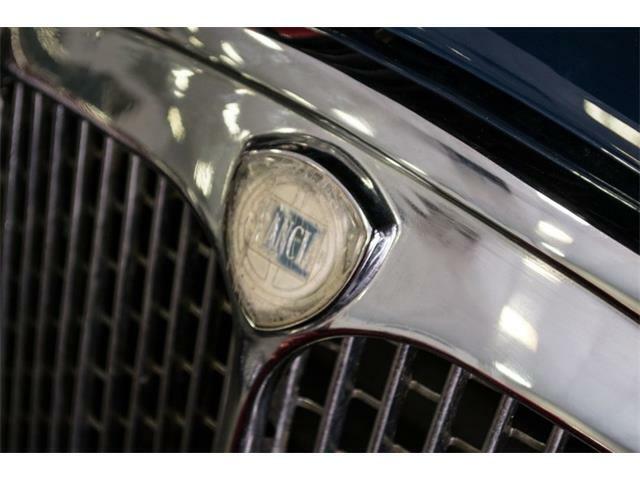 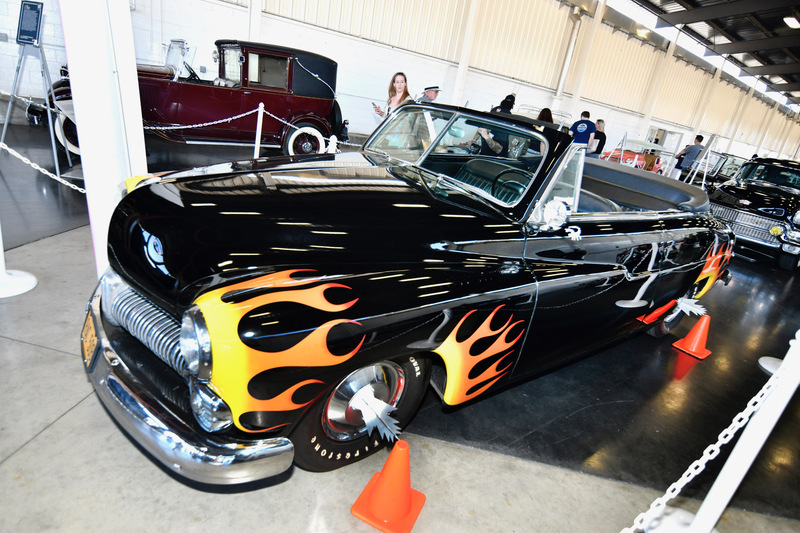 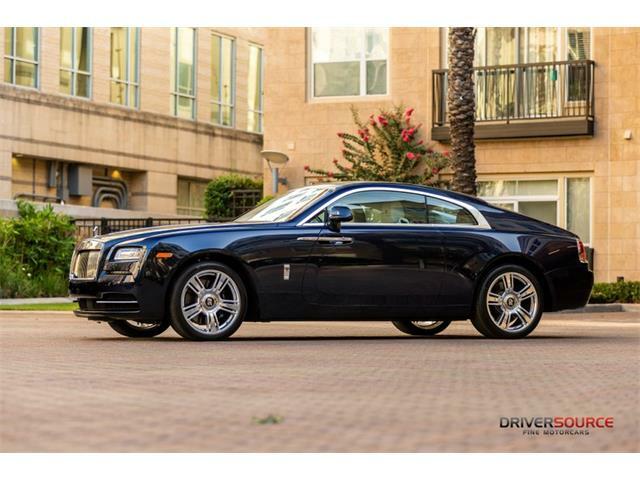 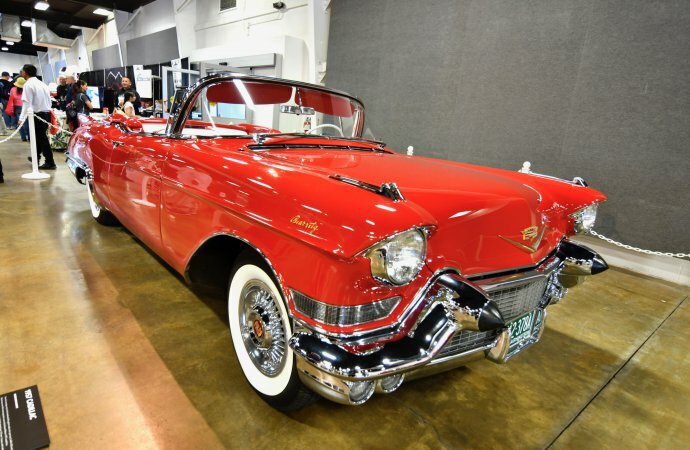 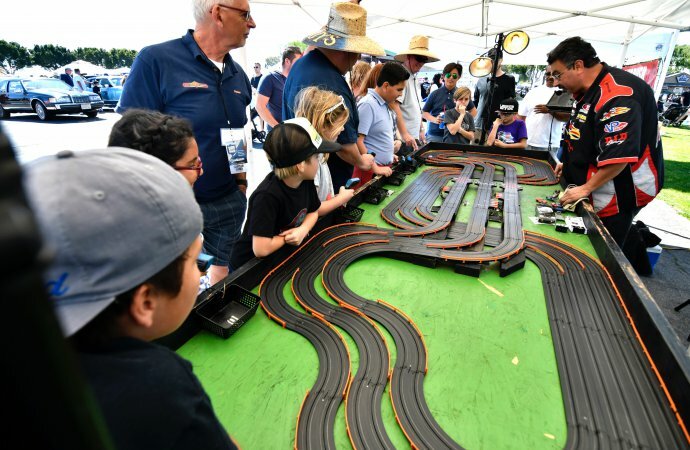 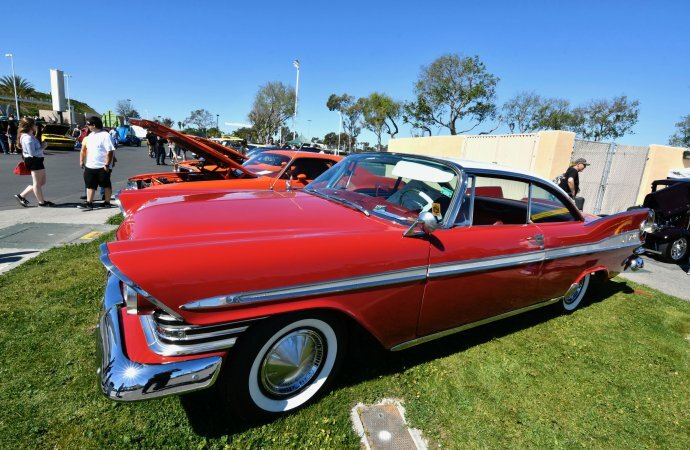 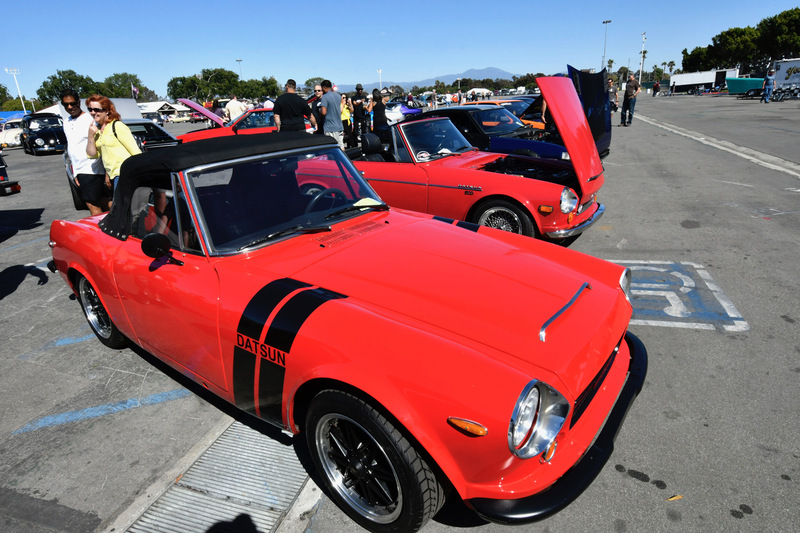 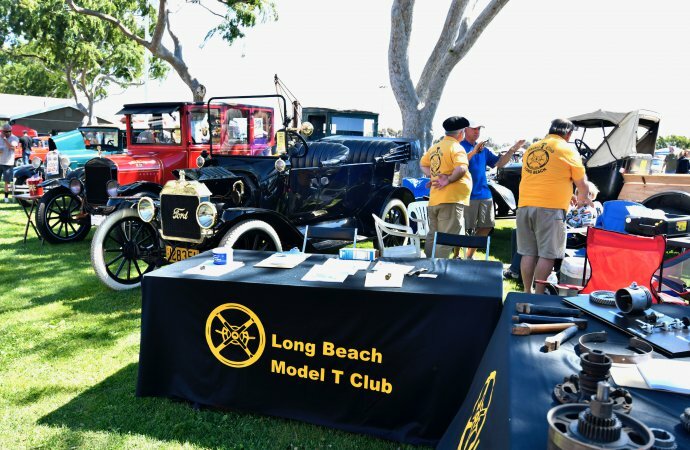 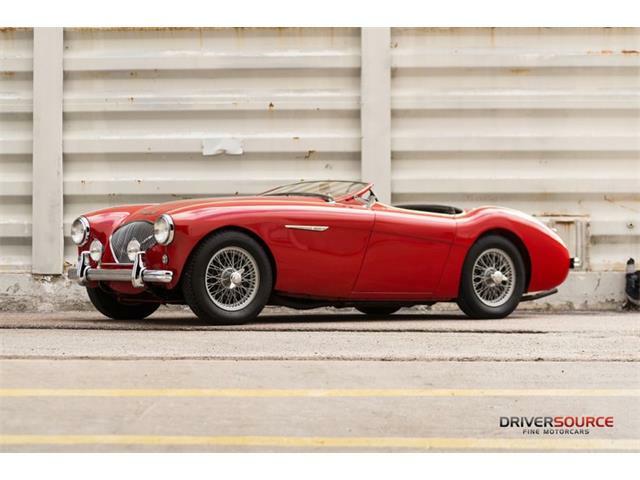 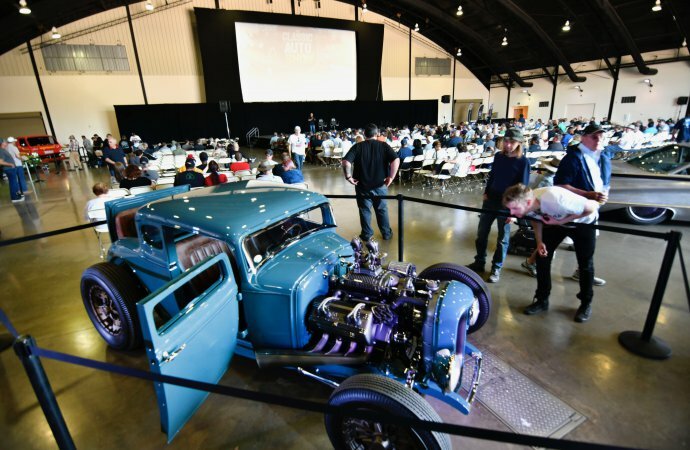 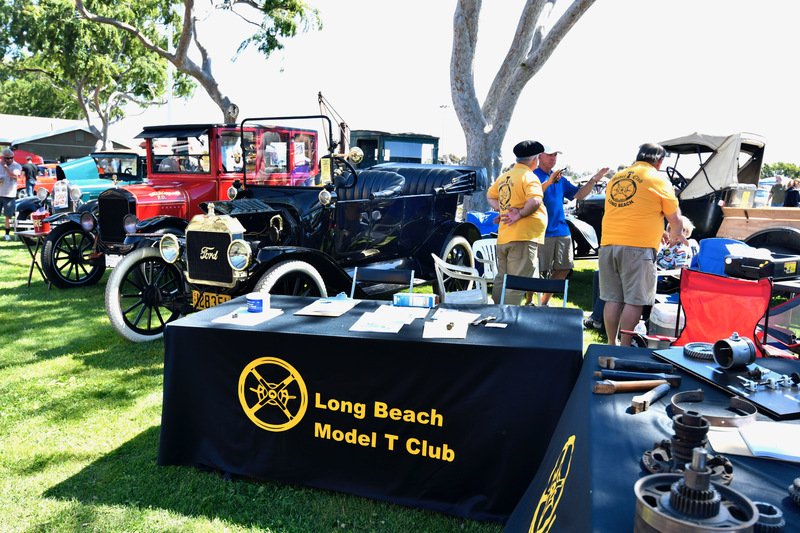 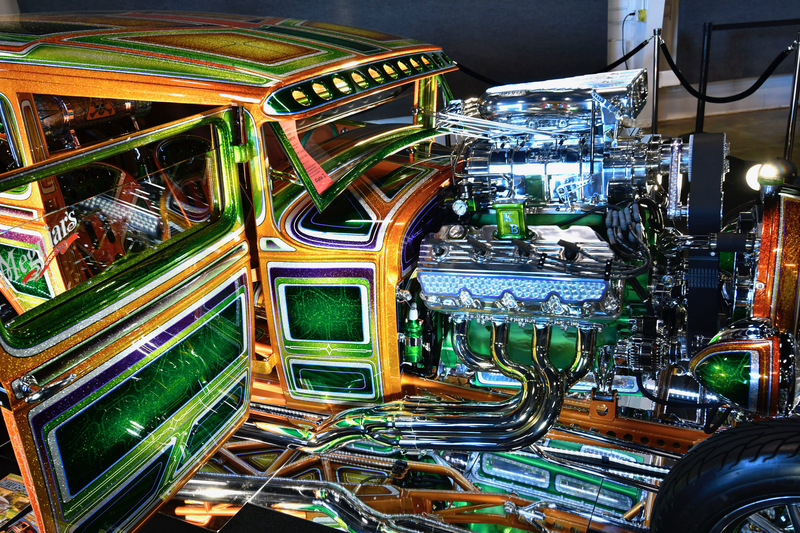 But this year it moved to the Orange County Fair and Event Center in Costa Mesa, California, where more than 1,500 vintage vehicles were featured and where there were special displays by 80 Southern California car clubs, collectors and automotive museums from Ventura to San Diego. 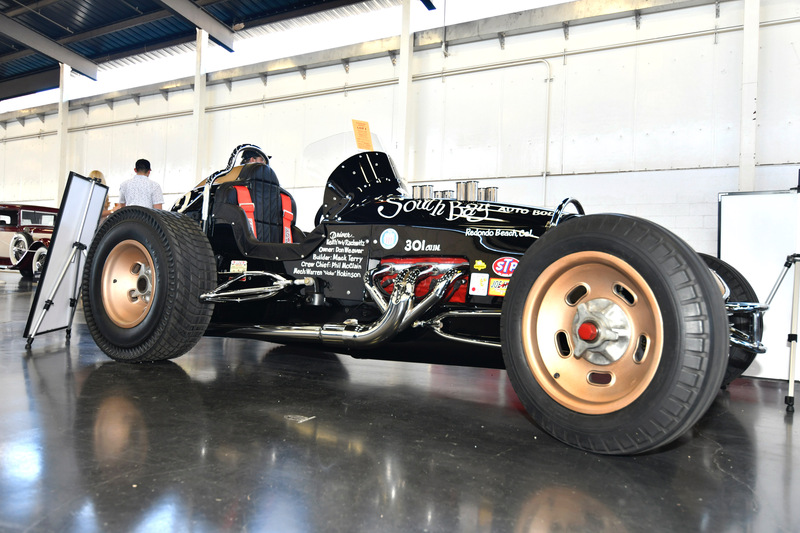 The result was a showcase that provided enthusiasts with a first-hand look at pre- and post-war hot rods, muscle cars, low-riders Japanese imports and an incredible display in the Grand Boulevard of the finest and rarest classic and historic motorcars from all eras. 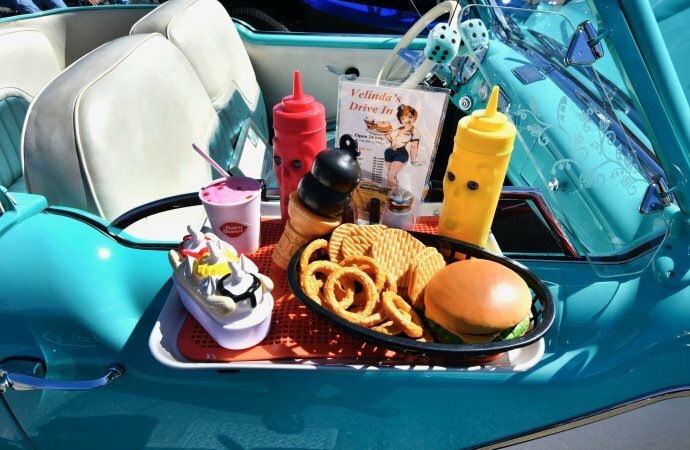 “Our new location with outdoor space is one of the reasons we made the decision to move so we could bring our fans more live experiences,” said Mike Carlucci, the show’s senior vice president. 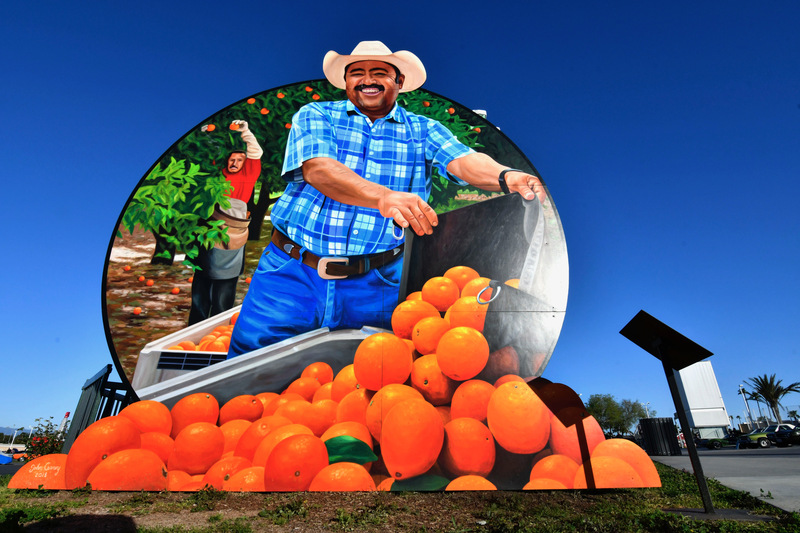 The first Orange County Fair was held in the late 1800s and was primarily a livestock exhibition with a horse race. 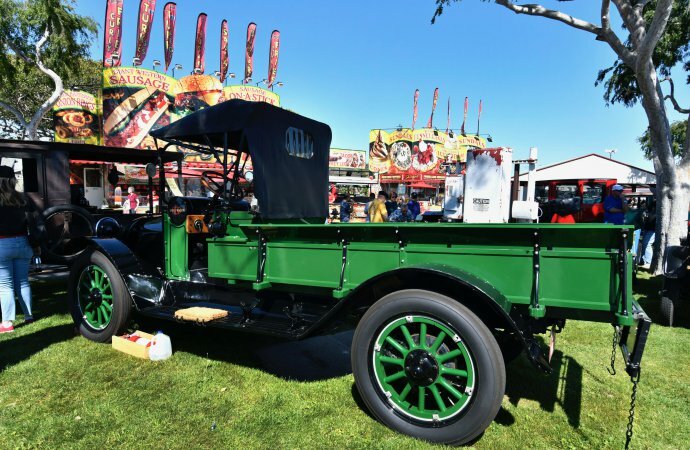 A “carnival of products” was added a few years later. The fair was located at different places until after World War II, when the county purchased the former Santa Ana Army Air Base, which in 1953 was incorporated into the new city of Costa Mesa. 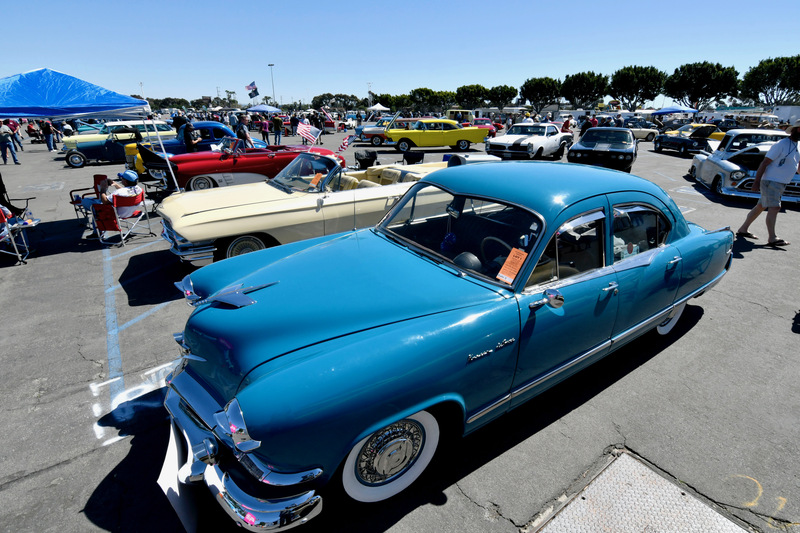 This being Southern California, the Classic Car Show had its share of celebrities, primarily of the automotive genre. 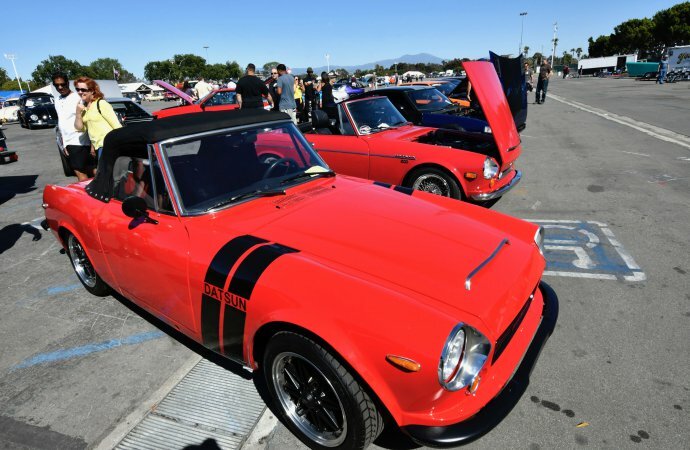 Taking their turns on the Celebrity Stage were Dave Kindig, Wayne Carini, Mark Workman, Mike Finnegan, Bogi Lateiner, Lyn St. James and Mark Green while comedian and passionate car collector Adam Carolla served as grand marshall. 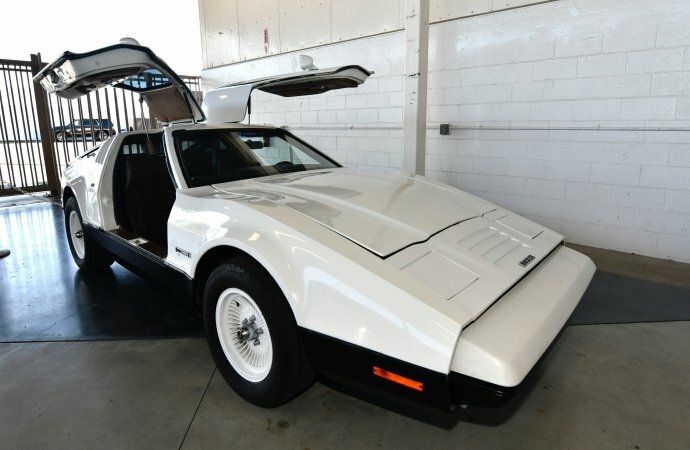 Carolla’s self-titled podcast has become recognized by the Guinness Book of World Records as the most downloaded podcast in existence. 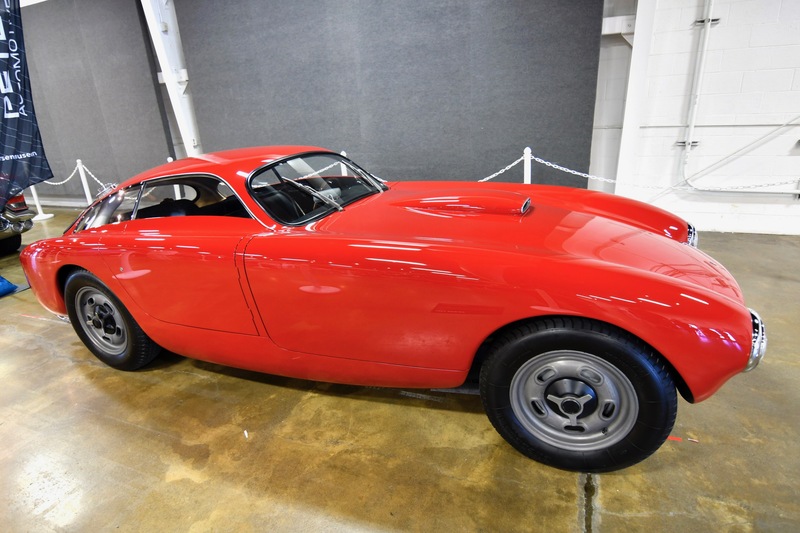 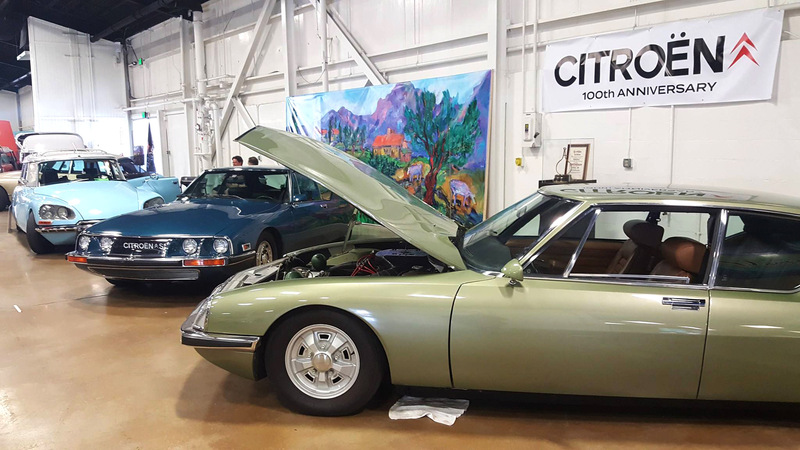 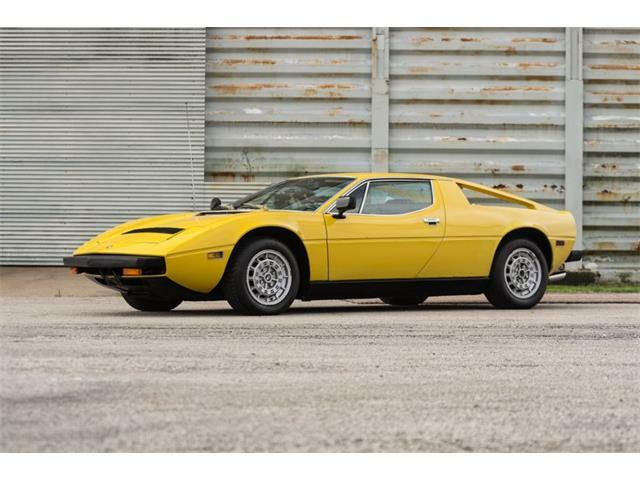 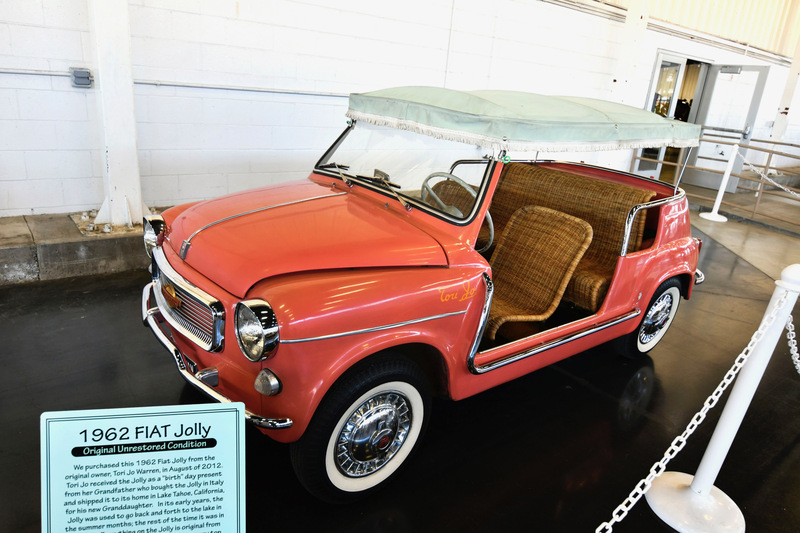 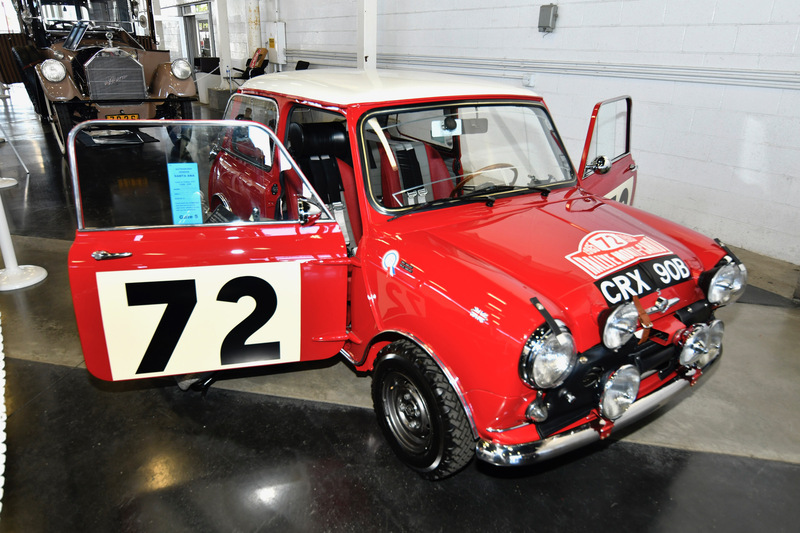 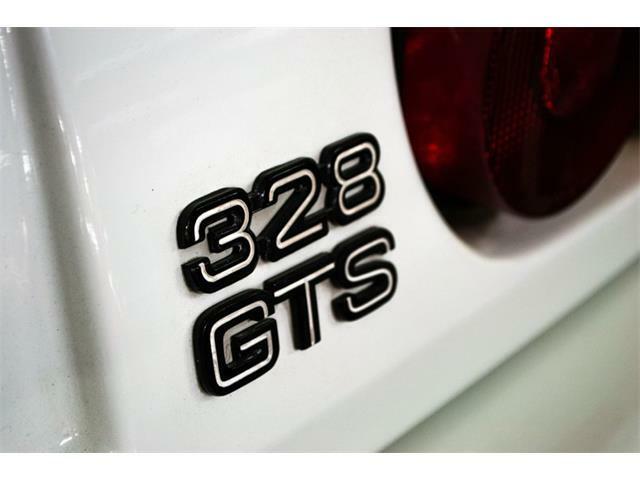 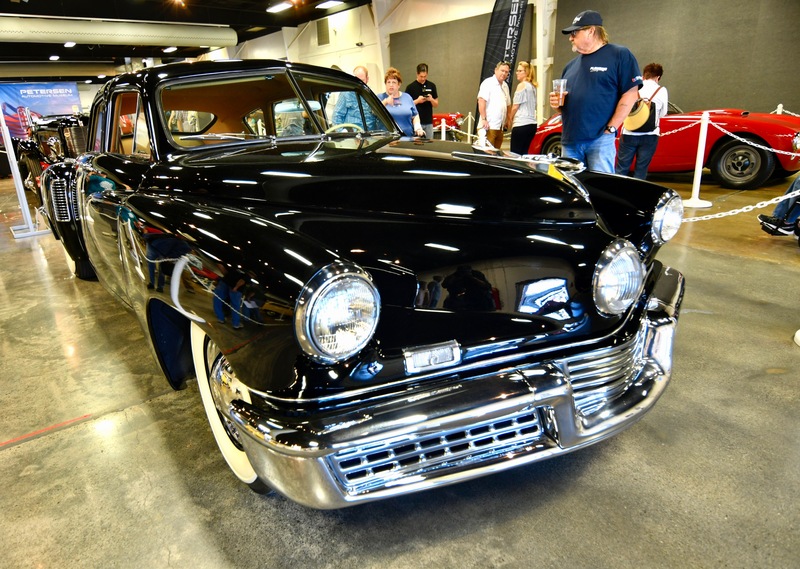 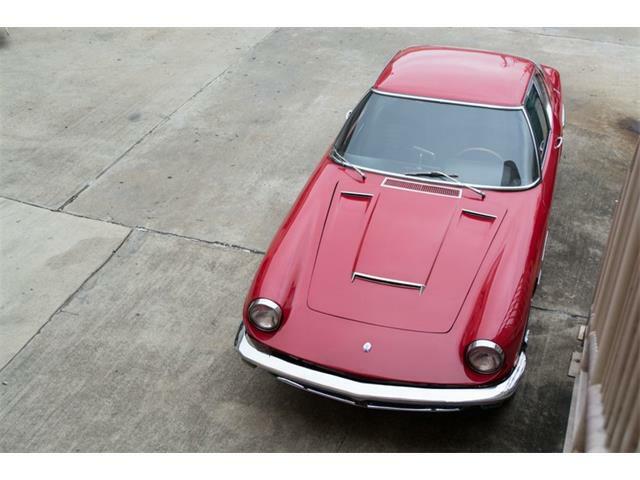 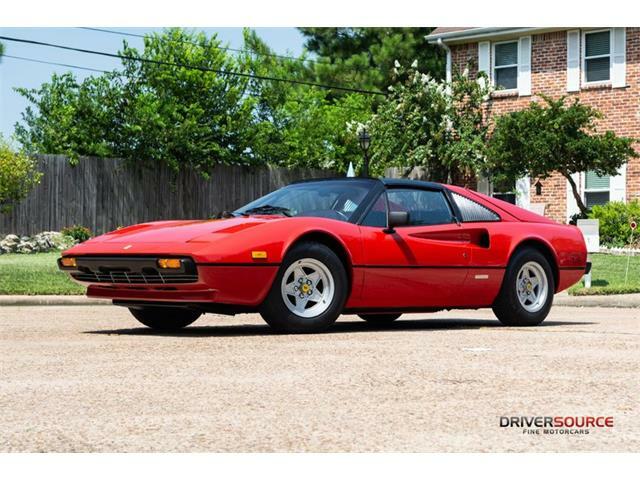 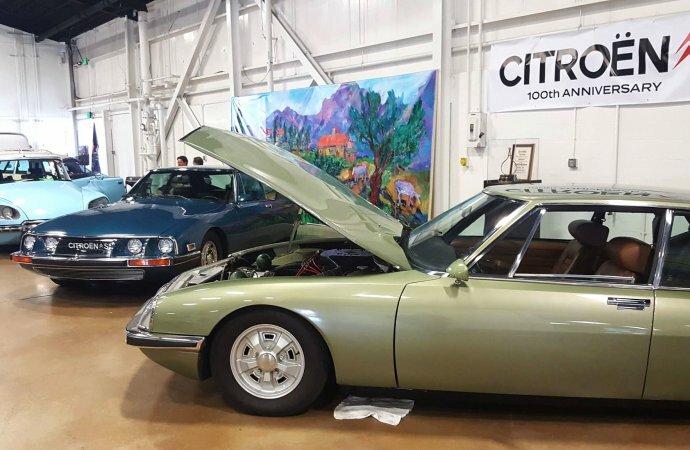 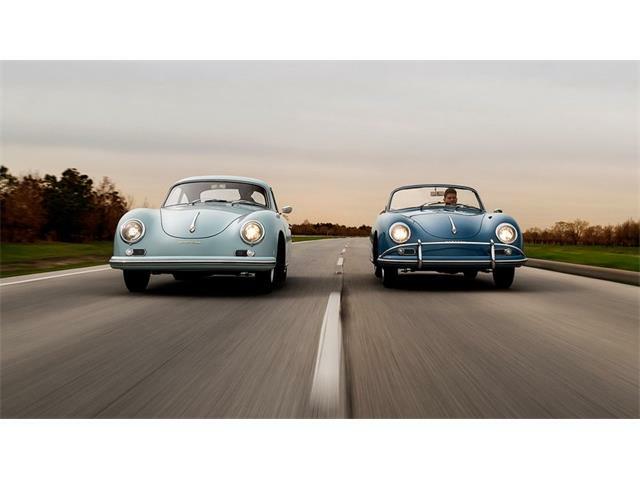 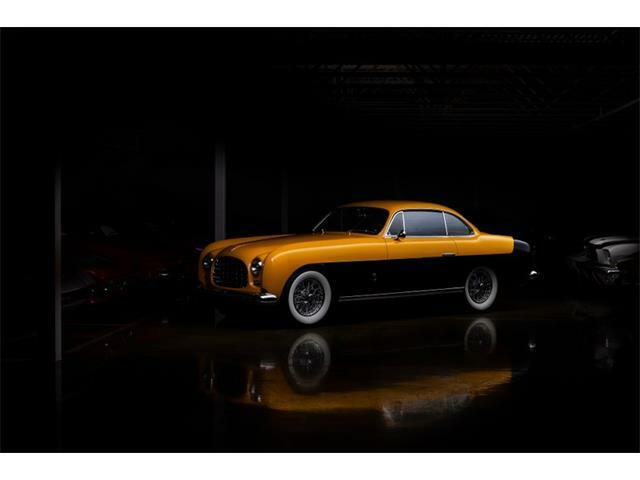 In a hugely successful effort to have “something for everyone,” the show covered many aspects of car culture, thus catering to the passions of all car enthusiast in attendance. 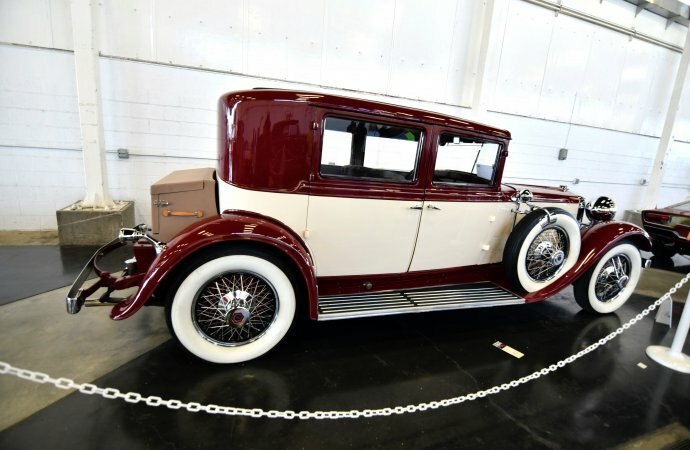 Among the displays were a selection from the Petersen Automotive Museum that included a gorgeous 1929 DuPont Model G Speedster, a rare 1948 Tucker Torpedo and a 1937 Lincoln Zephyr V12 Coupe . 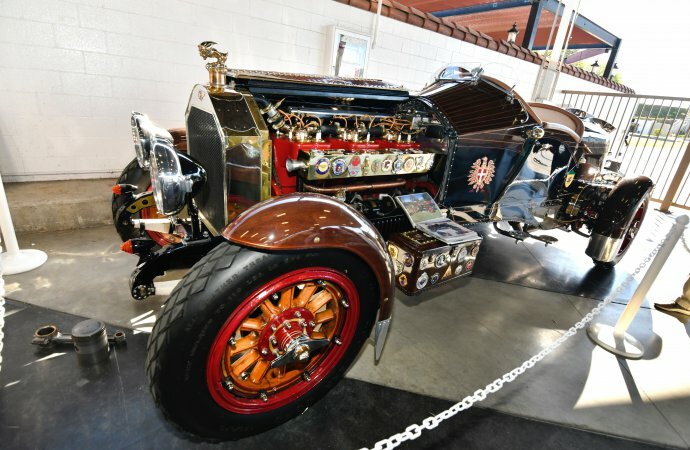 The California Automotive Museum showed a 1912 Metz Roadster and a fabulous 1929 Stutz Model M Sedan. 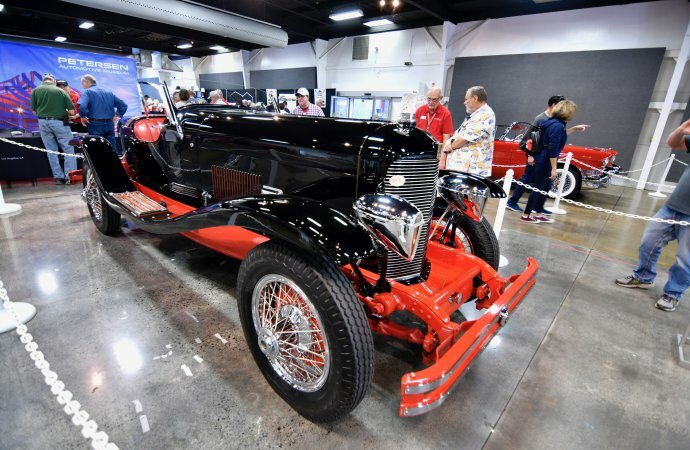 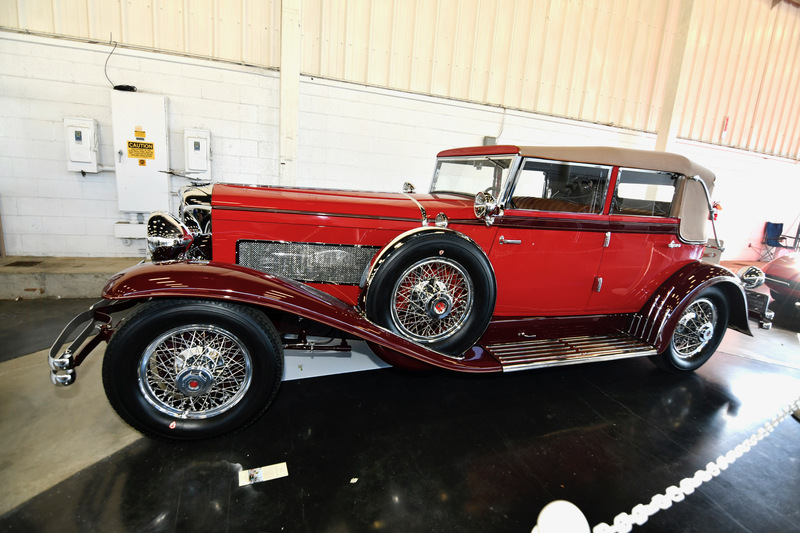 On the Grand Boulevard Walk of History, a stunning 1931 Duesenberg Model J won the Award of Excellence while a fun 1962 Fiat Jolly also was presented. 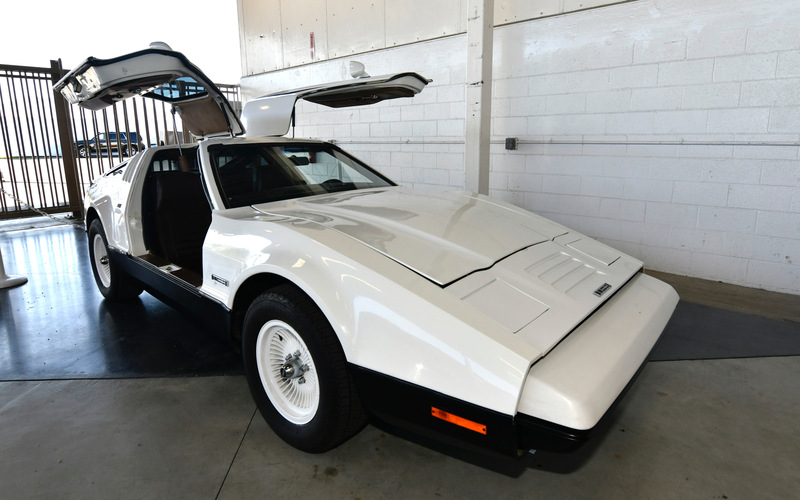 A 1956 Cadillac Limousine 7533 used under the dictatorship of Generalisomo Francisoco Franco of Spain was displayed next to a 1976 Bricklin SV1 (sort of the Canadian version of a DeLorean). Best of Show Pre-War went to a statuesque 1930 Cadillac V-16 roadster convertible. 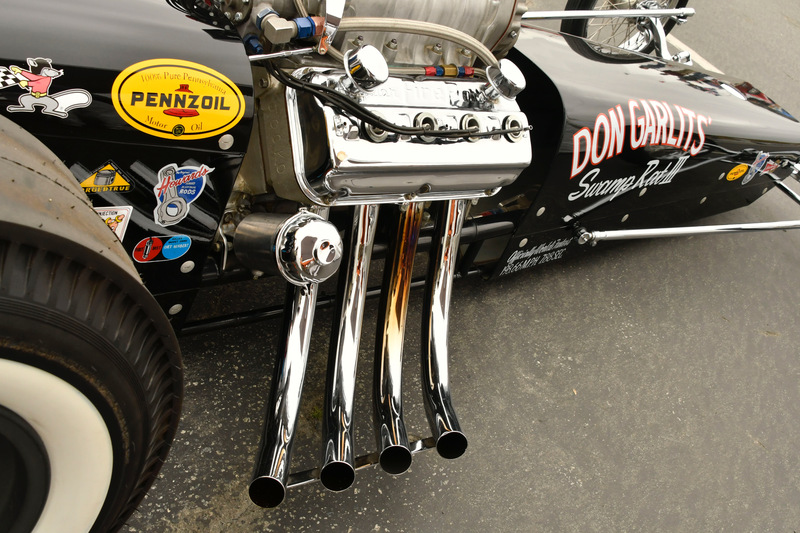 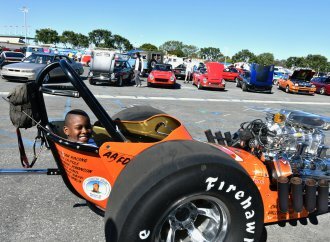 Even drag racing was represented thanks to Steve Gibbs (retired NHRA competition director), who organized a “cackle” of cars from his Nitro Revival team, including the late John Ewald’s “Mastercar” Top Fuel Dragster now owned by Mario Garcia, and Sonny Messner’s “Big Daddy” Don Garlits Swamp Rat III. 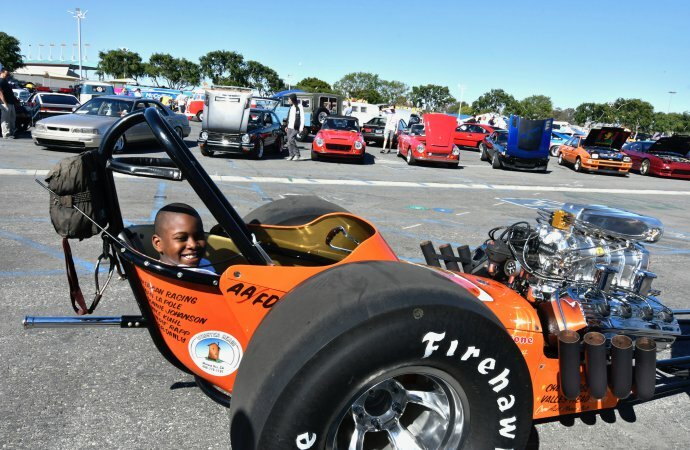 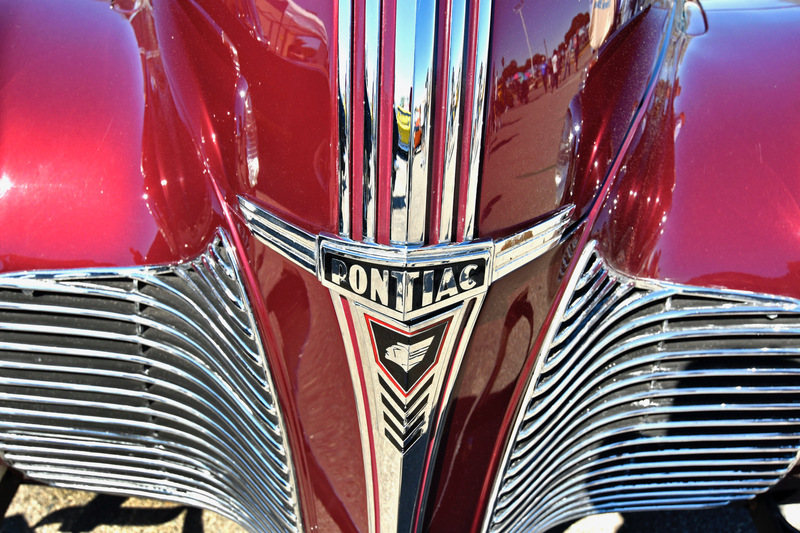 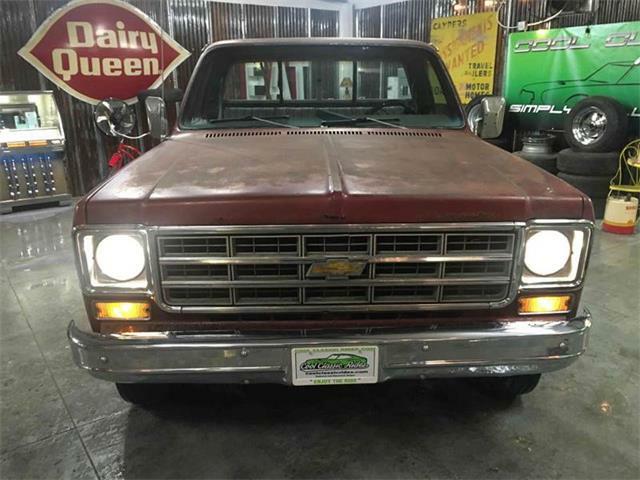 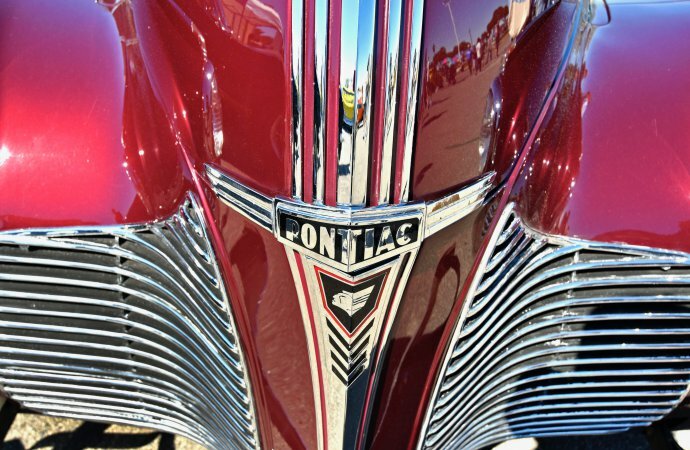 Of course, this being a car show at the fairgrounds, it was a family event with children enjoying the “rainbow of steel” while also indulging in hot dogs on a stick and juicy burgers, all washed down by frosty, cool ice cream.